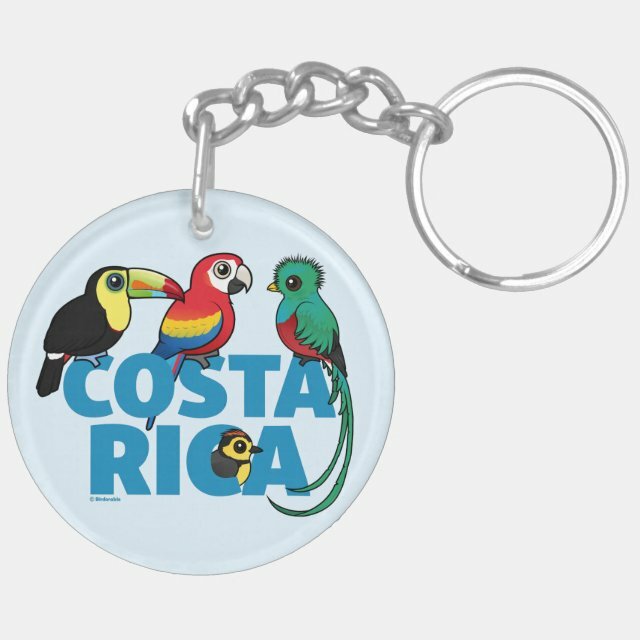 These double-sized 2" diameter round keychains are designed to withstand daily wear and tear. Attach to your keys or attach to the keys of friends and family for a great gift. Made of ultra-durable acrylic. UV resistant and waterproof.